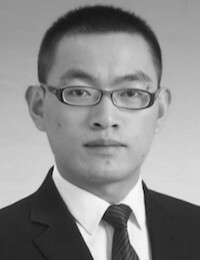 He graduated from Tsinghua University, China in 2015 with a master degree in Environmental Engineering. After graduation, worked as a junior engineer in Beijing Scinor Water Technology Co., Ltd in Feb. 2015 – Mar.2017 and then worked as a research assistant in Graduate School at Shen zhen, Tsinghua University in Mar.2017-Jan.2018. Presently is studying for a PhD degree in National University of Ireland, Galway.